3,3440 sq. ft. First Floor T.I. 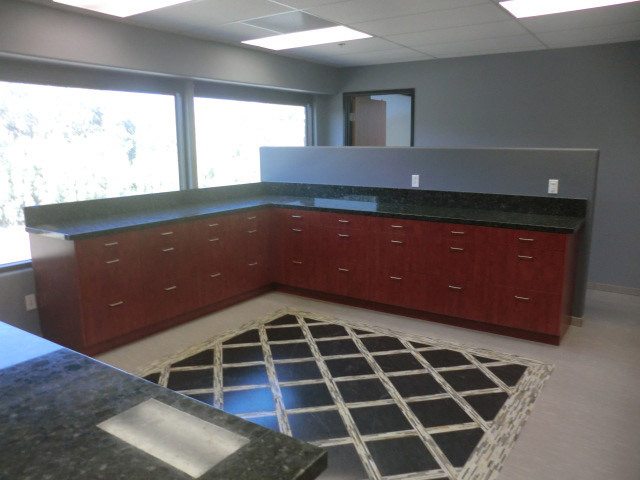 EDK Engineering and Construction, Inc. or otherwise known as EDK Technical is an EPCM (engineering, procurement, construction management) company headquartered in Billings Montana and now has a new satellite office in Bermuda Dunes,. EDKâ€™s ownership and employees have many years of experience in general engineering and utility construction but with special concentration on the oil and gas industry. EDKâ€™s main focus is on petroleum projects to include pipeline, terminal and some refinery projects. 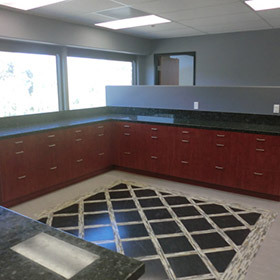 EDK recently acquired a two story building located adjacent to the Bermuda Dunes airport and hired Orr Builders to construct their new tenant improvements. Construction started on 4/8/13 and Certificate of Occupancy was issued on 7/9/13. 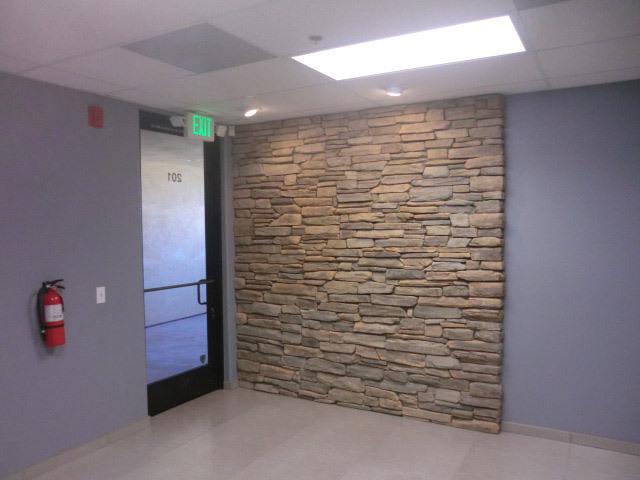 This project consisted of complete tenant build out of approximately 3,600 square feet on the second floor. 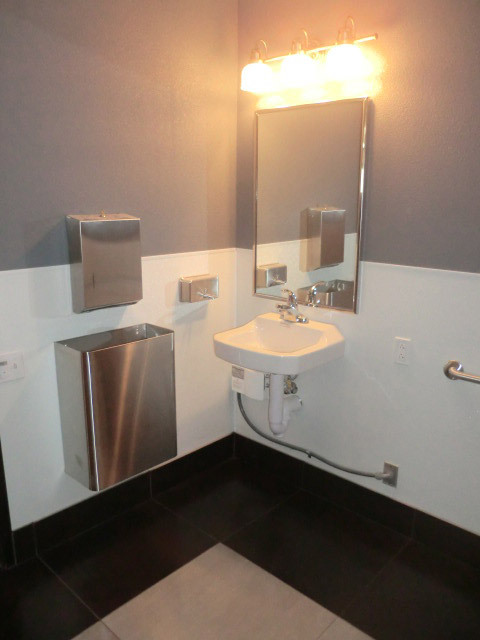 Work also included build out of common area restrooms located on the first floor. ORR revamped the existing shell and core electrical so as to allow for (4) separate tenant spaces, two upstairs and two downstairs. EDKâ€™s local offices will occupy the entire 2^nd floor. EDK is considering a variety of options for the first floor, ranging from storage for EDKâ€™s operations or possible tenant lease space. 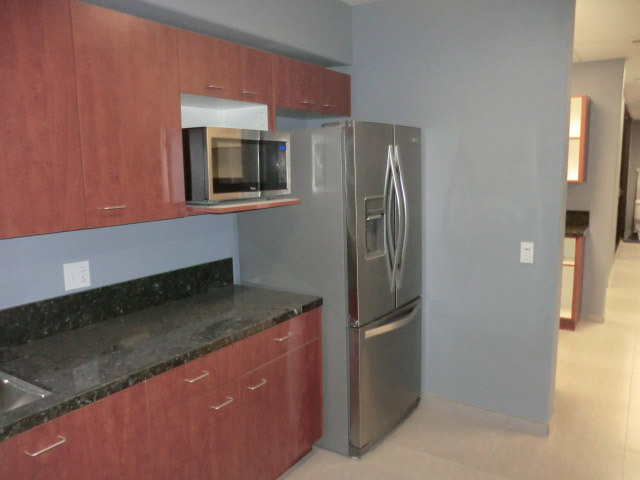 Available square footage on the first floor is approximately 3,440. The building had not been previously occupied and had limited shell and core construction, i.e. elevator and stairs, in place. 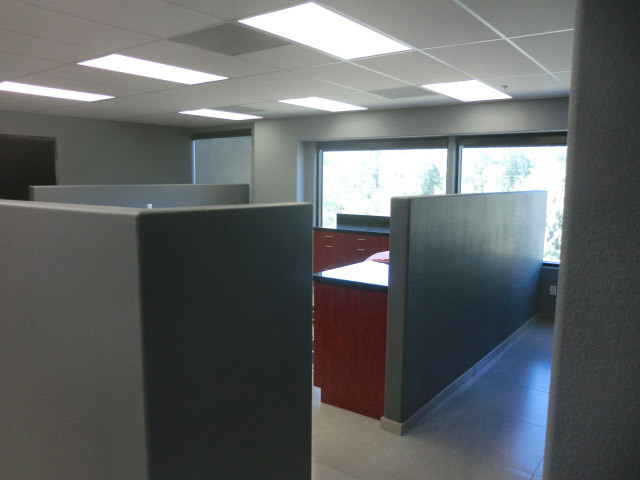 ORR was quickly able to transform this shell into a beautiful office space consisting of several offices, plan and work rooms, conference room, restrooms and an employee kitchen. 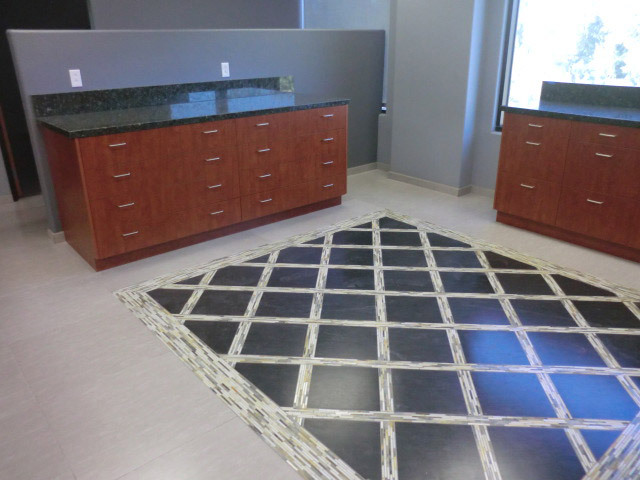 EDK provided finish selections for carpet, tile, paint colors and stone veneer. 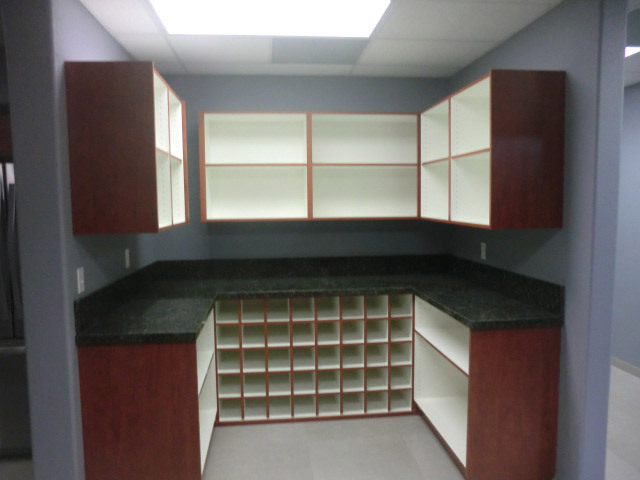 All these selections have come together to make for a beautiful work place.